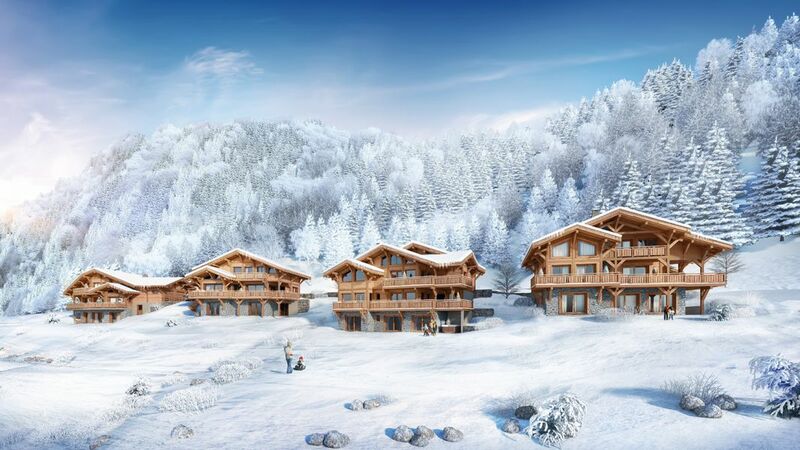 In the heart of the wonderful skiing area of « The Portes du Soleil » these four luxury chalets offer an astonishing view on the gorgeous mountains and the skiing slopes of the resort. 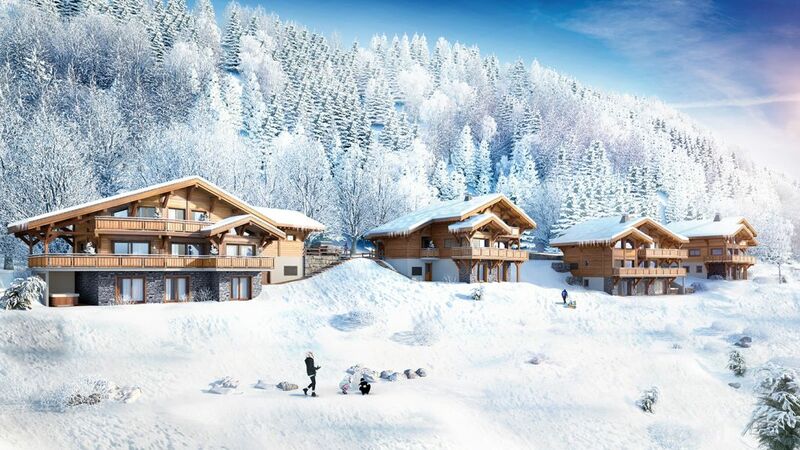 Situated in Morzine with in few minutes from the center of the village, where you will find all the shops, pubs and many activities provided by local people and english community well implanted in the area. 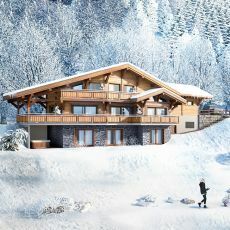 This new program of chalets is also situated at 60km from Geneva Airport, what makes it an ideal destination for a weekend with friends and family hollydays. 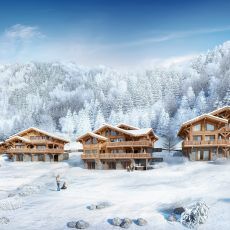 Each chalet has been designed to maximise the sun exposure, all of them gets five bedrooms, five bathrooms and a large living area. Built on three levels with high quality materials these properties are fully equipped to give you the most comfort (we invite you to download the complete description of the project). We remain at your service for any further informations.